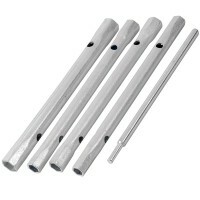 Silverline 395020 Monoblock Back Nut Spanner Set Features 4 piece set. 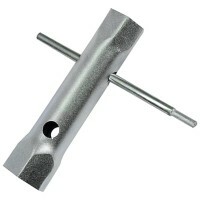 Spanner leng..
Silverline 656636 Tap Back Nut Spanner Features Nut sizes 27mm and 32mm. Heavy duty..
Bahco 9029T Slim Jaw Adjustable Spanner Wrench Features Ultra slim jaws guaranteed same j..
Bahco 8231 Slip Joint Pliers Features Length 200mm. Capacity 55mm. 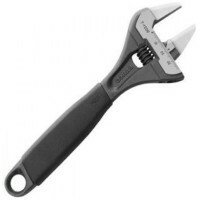 Slip joint..
Bahco 9031T Slim Jaw Adjustable Spanner Wrench Features 4.5mm ultra slim jaws guaranteed ..
Silverline 598531 Rubber Strap Wrenches Features 2 pack. Sizes 500mm and 600mm. 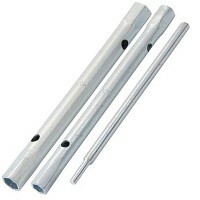 ..
Silverline 719819 Monoblock Back Nut Spanner Set Features 2 piece set. Set of heavy..
Bahco 361-24 Stillson Type Pipe Wrench Features Size 24in - 600mm long. 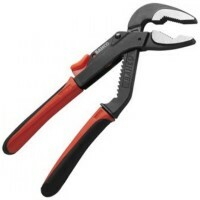 Capacity 76..
Bahco 361-14 Stillson Type Pipe Wrench Features Size 14in - 365mm long. 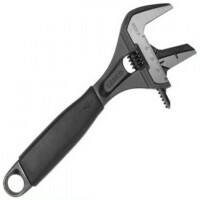 Capacity 38..
Bahco 9031P Adjustable Spanner Wrench Features Jaw width 38mm. Length 8in / 205mm. 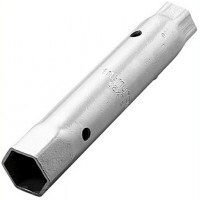 ..
Monument 323F Tap Back Nut Spanner Features Sizes 27mm and 32mm. Double ended box s..
Bahco 361-12 Stillson Type Pipe Wrench Features Size 12in - 300mm long. 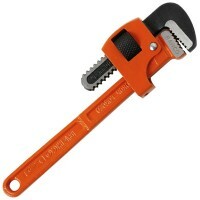 Capacity 32..
Bahco 361-18 Stillson Type Pipe Wrench Features Size 18in - 465mm long. 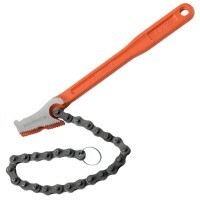 Capacity 50..
Bahco 370 Chain Pipe Wrench Capacity Features Capacity 110mm. 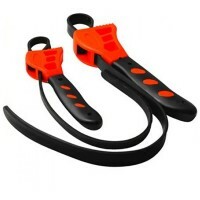 Handle length 300mm -..
Bahco 361-36 Stillson Type Pipe Wrench Features Size 36in - 900mm long. Capacity 76..